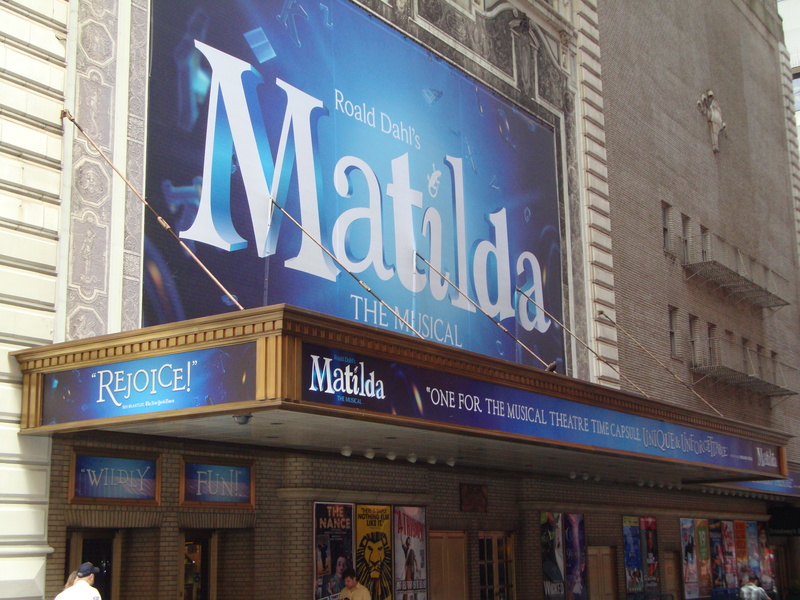 Matilda played its last performance on January 1, 2017. Ticket Lottery – There is a ticket lottery held at the Shubert Theatre 2 1/2 hours before the show starts for a minimum of 20 tickets. Patrons can enter their name for the opportunity to buy up to 2 tickets for $27 each, payable by cash or credit card. 2 hours before the show, winners will be announced. Winners of the ticket lottery have to wait 30 days before entering again. Standing Room – Limited standing room tickets are available for $27 at the box office when it opens on days when the performance is sold out. 2 tickets per patron. Box office opens at 10:00 AM Tuesday through Saturday, 12:00 PM on Sunday.